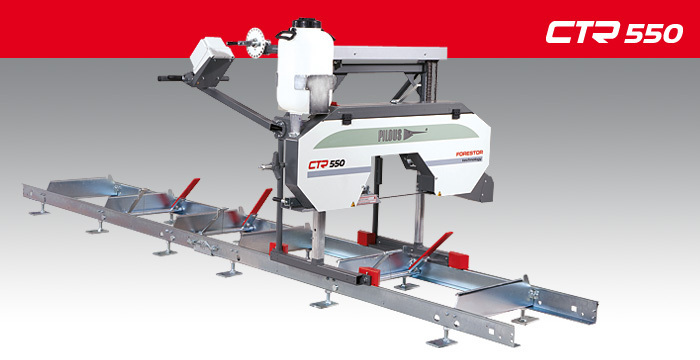 For the processing of large trunks. 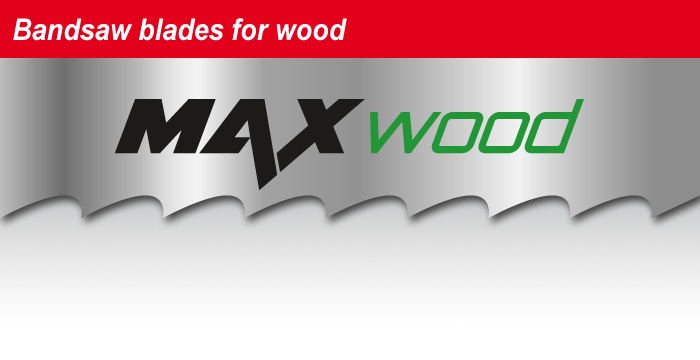 Best selling professional saw for wood. 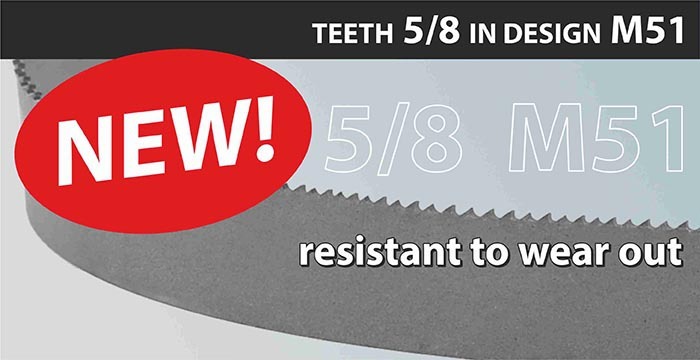 Maximum performance in industrial cutting. 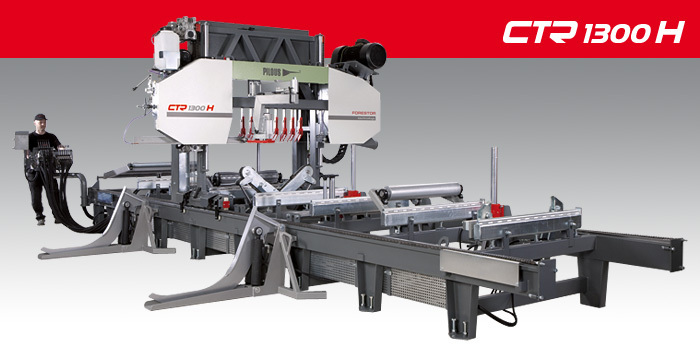 Electronic setting of the cutting height. 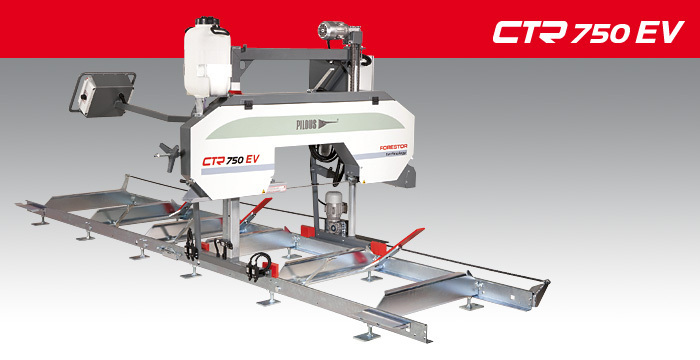 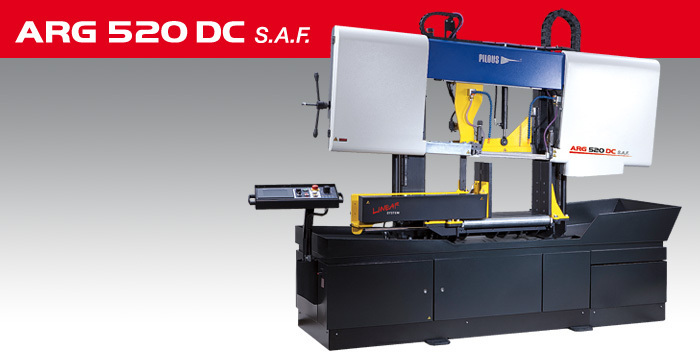 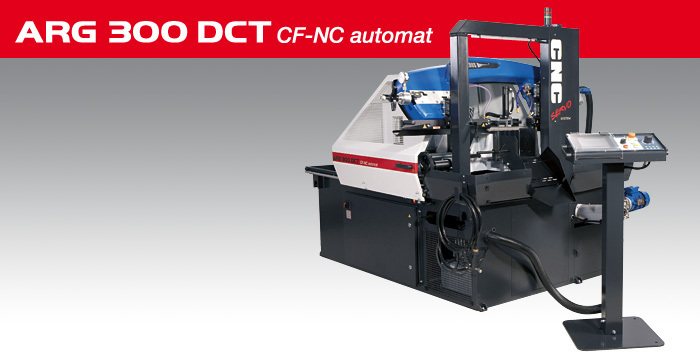 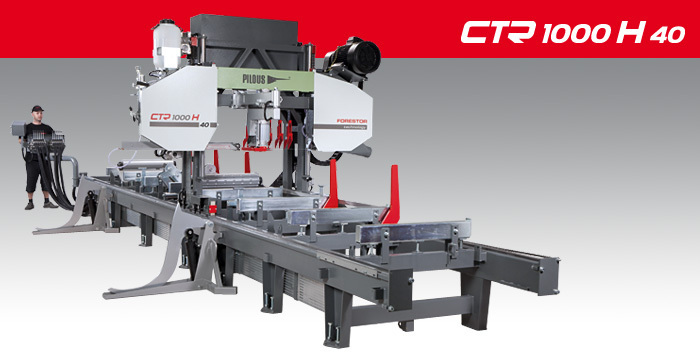 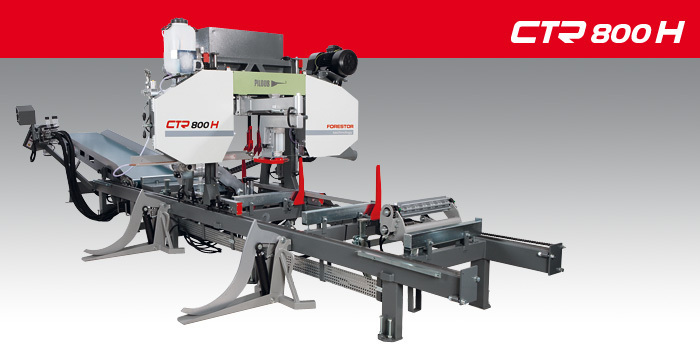 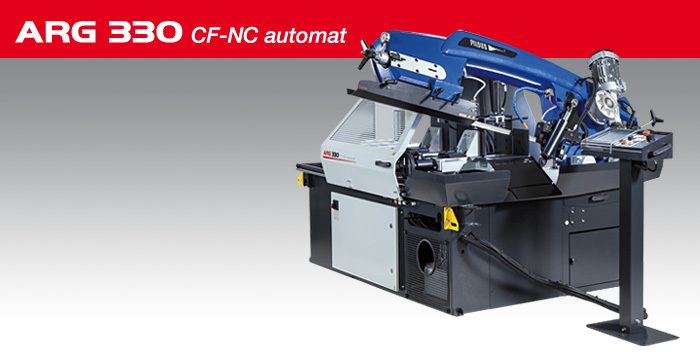 Best selling CNC machine in a two-column design. 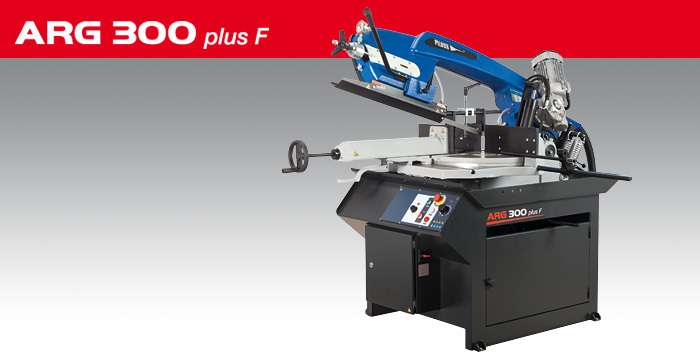 ARG 300 Plus F a complete range of ARG 300 with an entirely new arm.